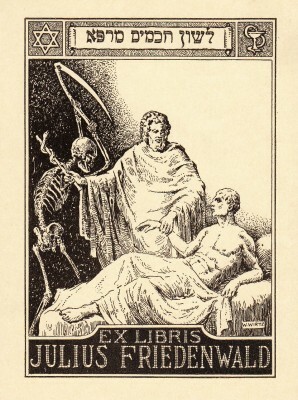 Bookplate designed for Dr. Julius Friedenwald, son of Aaron. The inscription reads “Wise words from the healer.” Collection of MedChi. Dr. Abram B. Arnold, c. 1890. 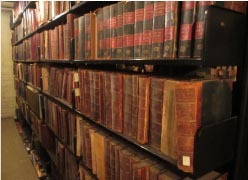 Collection of MedChi; photograph by Meg Fielding. Now known as MedChi: The Maryland State Medical Society, the 215-year-old association—celebrating its anniversary this week—has notched some significant achievements. 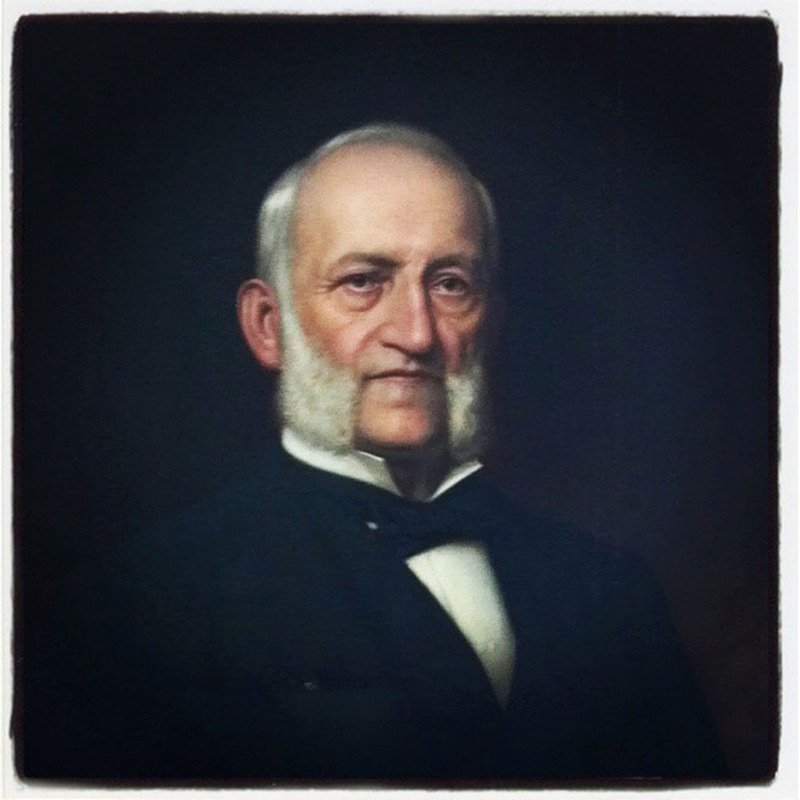 MedChi directors founded Maryland’s first medical school (1807), the world’s first college of dental surgery in the country (1839), and a school of pharmacy (1857)—all are now part of the University of Maryland. Entrance to MedChi’s headquarters, built in 1909. 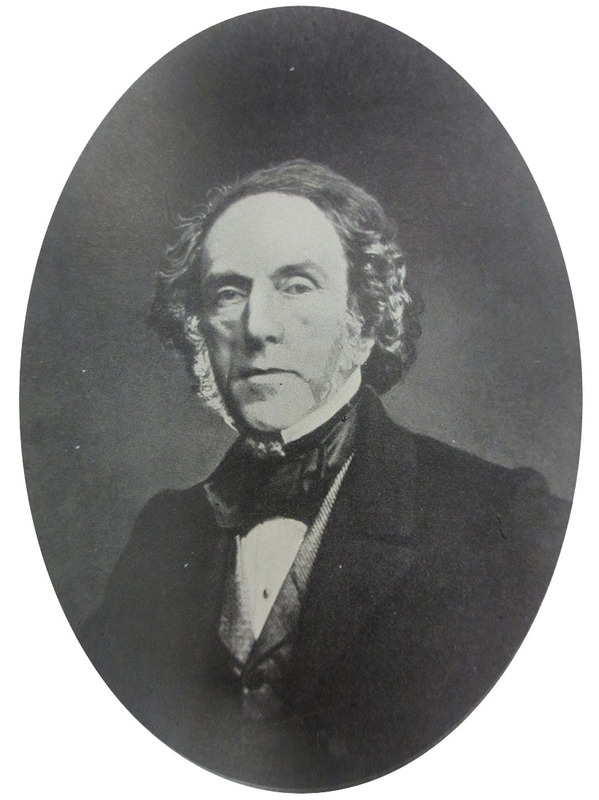 Image courtesy of MedChi; photograph by Meg Fielding. While this is very impressive, its trove of state medical history is the source of its interest to the JMM. 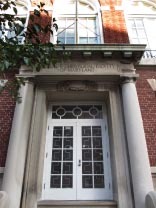 Collections of medical instruments, portraits of board members and other Maryland physicians, antique medical journals, and the papers of the Society are housed in its early 20th century campus in mid-town Baltimore. JMM Curator Karen Falk and Board Member Dr. Robert Keehn were lucky enough to visit behind the scenes at MedChi last week for a first-hand look at these riches. Dr. Joshua I. Cohen, c. 1865. Image courtesy of MedChi. Three early Jewish physicians in Baltimore were among the directors of MedChi: Joshua I. Cohen, a member of one of Baltimore’s earliest Jewish families, was an ear specialist, audiologist of some renown, and president of MedChi in 1857-58; Abram B. Arnold received his MD from the Washington University Hospital of Baltimore (the hospital where Edgar Allen Poe died, later known as Church Home and Hospital) around 1850, published a Manual of Nervous Disorders in 1855, and served as president of MedChi in 1877-78; and ophthalmologist Aaron Friedenwald, a University of Maryland Medical School graduate (1860), Jewish communal activist, and president of MedChi 1880-90. 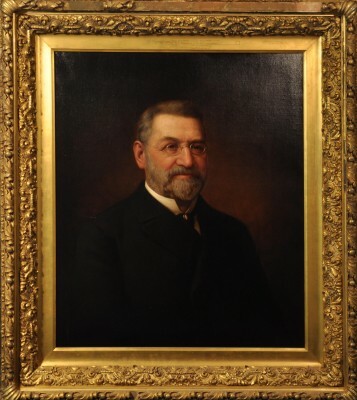 There is even an “Aaron Friedenwald Room” in the current MedChi building, complete with portrait, dedication plaque, and personal objects from the Friedenwald family. Dr. Aaron Friedenwald, c. 1900. Collection of the JMM; photograph by Shelby Silvernell. 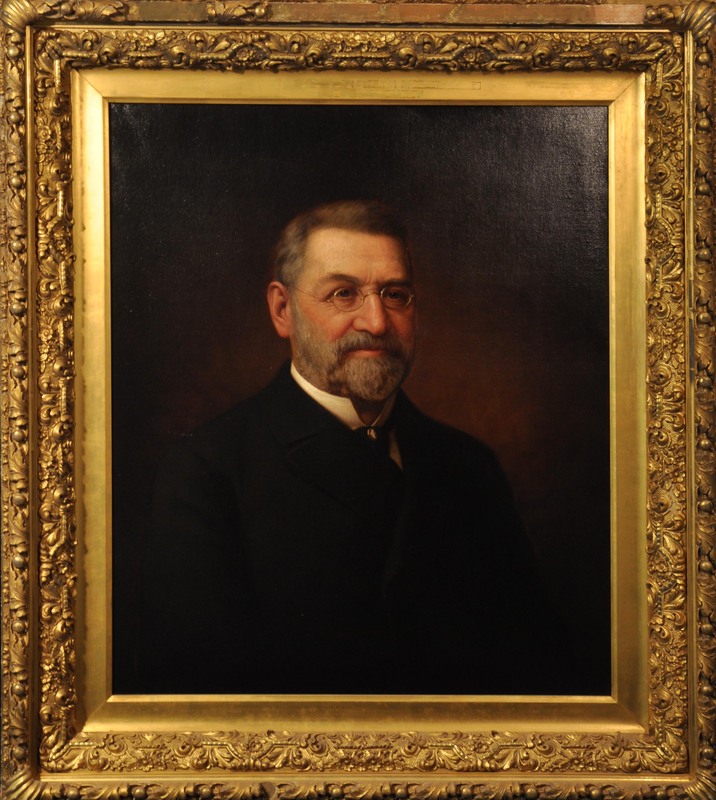 Aaron Friedenwald, his sons Edgar, Julius and Harry, and grandson Jonas formed a dynasty of physicians in Baltimore that will play an important role in our upcoming exhibition on “Jews, Health and Healing,” planned to open in fall 2015. Many thanks to Meg Fielding at MedChi for taking us on a tour of the collections, providing images for this post, and for responding enthusiastically to our exhibition project. This post was written by curator Karen Falk and originally published on the Jewish Museum of Maryland blog on January 27, 2014.